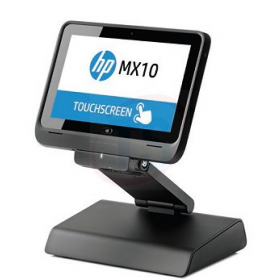 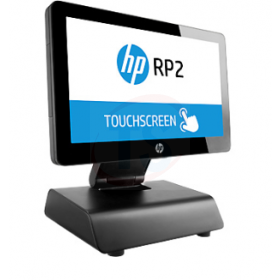 HP ElitePad Mobile POS Retail Solution enables you to take your store experience to the next level with it’s elegant design and durability. 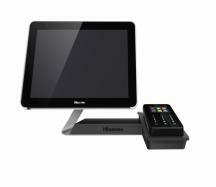 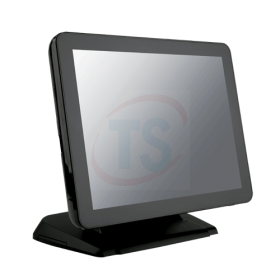 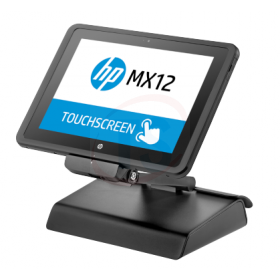 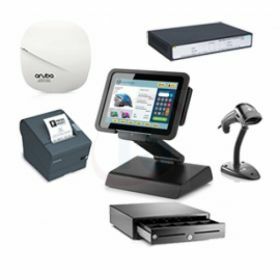 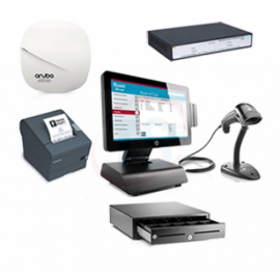 With the ElitePad, it offers faster checkout with increased profitability and better store management. 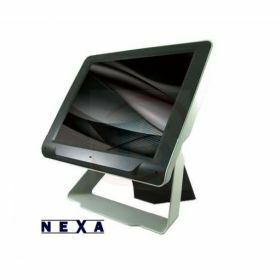 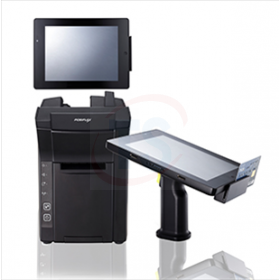 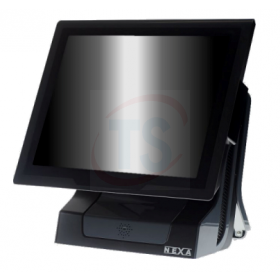 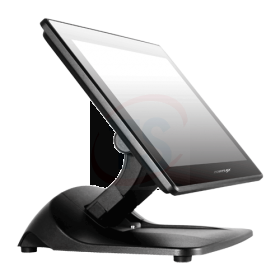 Nexa EcoPlus 15" Android POS Terminal comes with a Dual core processor with 1GB RAM and is suitable for running both native Android apps and other applications via Remote Desktop making it a cost effective replacement for the traditional POS PC.